Super Savings Item! 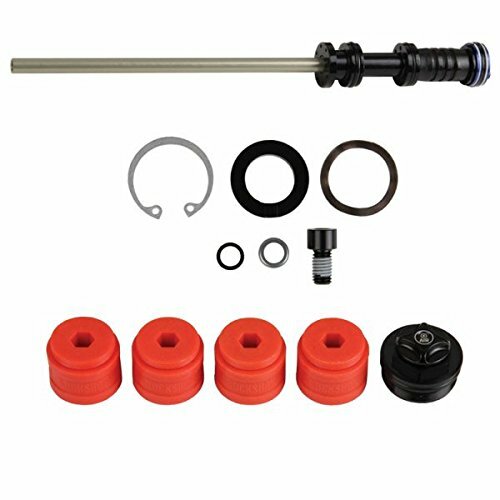 Save 37% on the RockShox BoXXer Solo Air Bicycle Suspension Air Spring Upgrade Kit - 00.4018.783.001 by RockShox at Joes V Cycle. MPN: RS8783001. Hurry! Limited time offer. Offer valid only while supplies last.